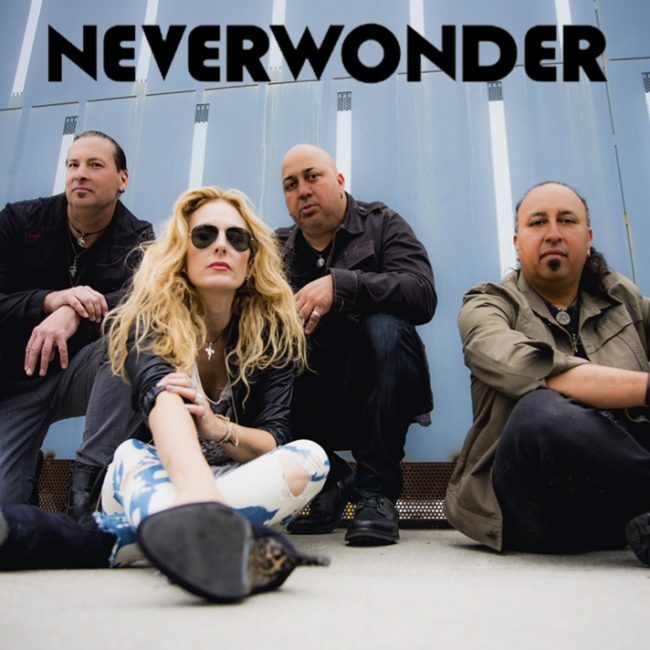 NEVERWONDER came into existence from their home base of Los Angeles with a unique sound that fuses rock, pop, and funky grooves. Their music is driven by strong musicianship and is rooted in life’s experiences. The quartet has performed at high-profile venues such as the House of Blues (Los Angeles/Orange County), The Roxy, Key Club, The Viper Room, the Whiskey A Go Go, Galaxy Theater and The Coach House, and has been featured on the KLOS 95.5 radio “Local Licks” show highlighting fast-rising SoCal bands. Lately, NEVERWONDER has also been seen and heard at the Rock and Roll Marathon series all over the West Coast. 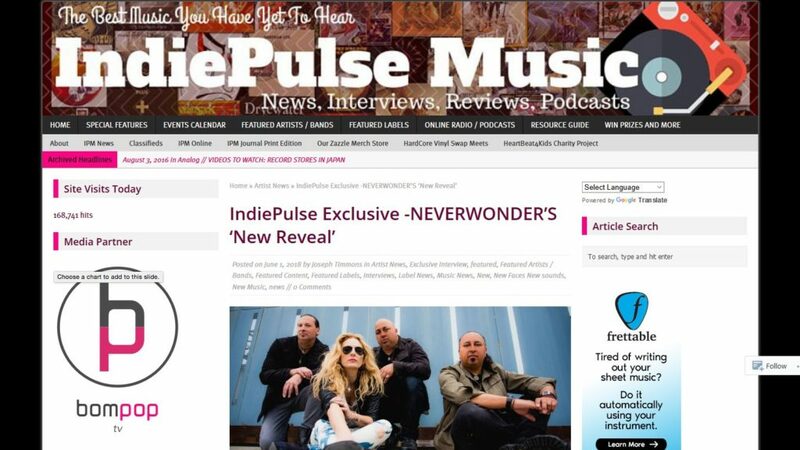 Indie Pulse Music recently had a chance to interview the group, here’s how it went.